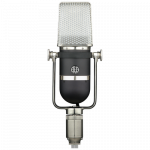 When considering the purchase of a ribbon microphone, one of the first questions to decide is whether to buy an active or passive version. 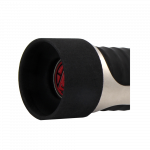 Both types of mics deliver the same detailed and natural sound quality. The difference lies in the flexibility and cost. 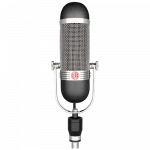 Active ribbon mics are relatively new phenomena. 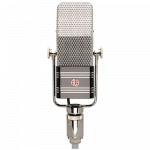 When RCA introduced its popular line of ribbon mics in the 1930s, there were only passive models. There was no phantom power or miniature active circuitry in those days. In the modern world of professional audio, the recording chain has fundamentally changed. Studios have become smaller and more diverse with access to inexpensive audio interfaces. Most preamps now feed digital audio software on computers rather than tape recorders. On the road, portability has become a major factor and travel gear is more compact than ever before. All of these factors have combined to give rise to active ribbons. 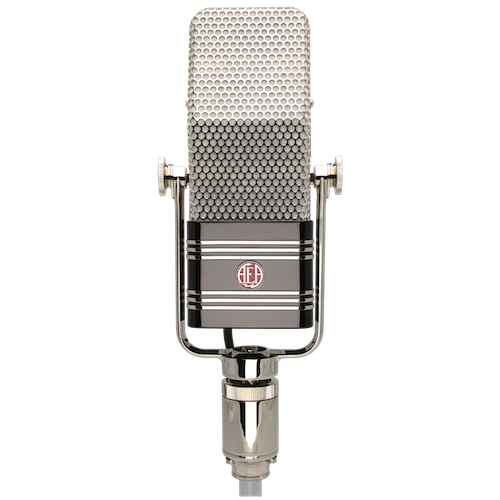 Because passive ribbon mics have a low-output compared to common condenser models, they require a high-gain, low noise preamp with at least 65dB of gain. Many of today’s interfaces and compact audio boards don’t even come close to that. When pushed too far, these preamps can get very noisy. 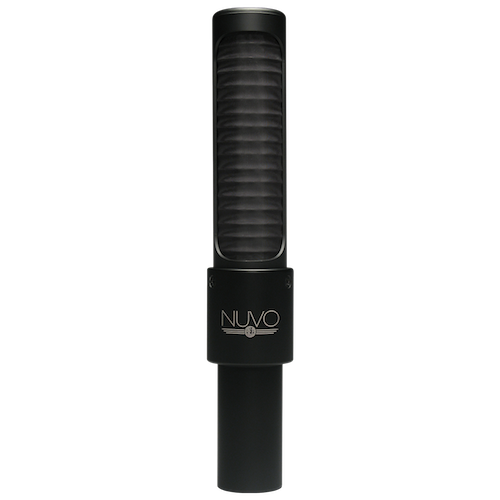 That’s where active ribbon microphones come into play. 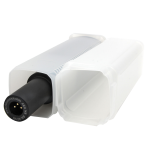 Active microphones, like the AEA N22, N8, KU5A, R84A, and A440, are preamp flexible and require standard 48-volt phantom power to operate. 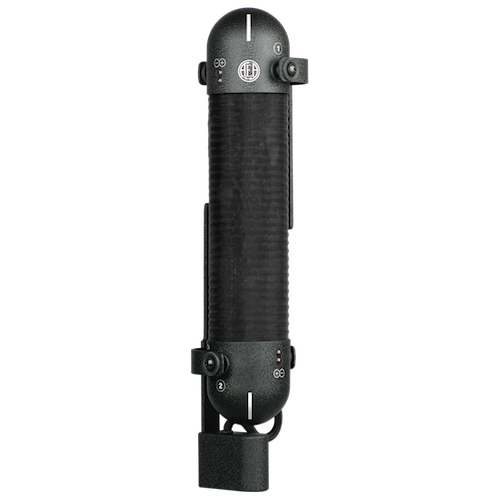 Because active mics can be used with virtually any modern preamp without compromising the sound and frequency-response, possibilities abound. 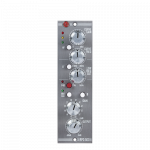 Preamps can be chosen based on their character and color, not just on their technical specifications. The range of choices is enormous. 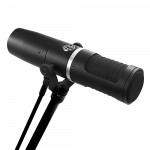 Some musicians use passive microphones on location without special preamps, especially AEA’s R92 near-field passive model. 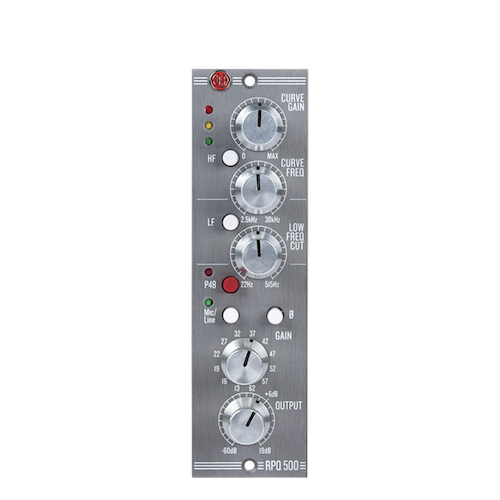 On loud sources like guitar amps and drums, it offers an adequate amount of gain with many modern preamps. But for vocals, acoustic guitars and strings, more gain is often needed. Engineers are aware of this and use the mic in the situations where it works well. 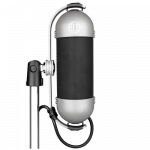 Active mics are the correct choice for traveling musicians who want studio sound but must plug into different preamps they encounter along the road. 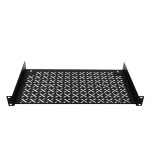 This added flexibility can be essential. 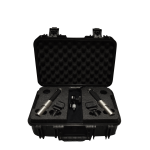 Passive microphones, coupled with AEA’s range of ribbon-specific preamps, are the key choice for discerning recordists who want total control over their signal path. 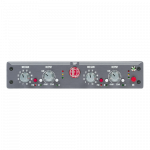 AEA offers the RPQ2, RPQ500, and TRP2 microphone preamps, all of which provide consistent clean high gain and super high impedance. 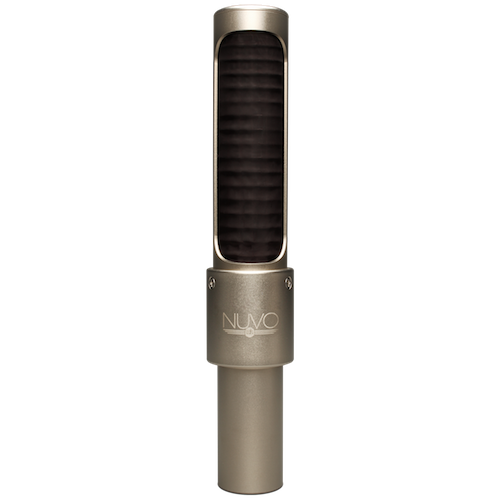 These preamps are so good they enhance all microphones — including active, condenser and dynamic microphones. 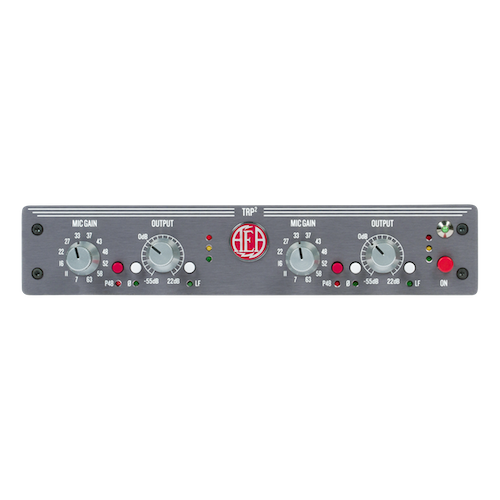 In fact, many scoring engineers, such as Shawn Murphy, run their condensers through AEA ribbon preamps. 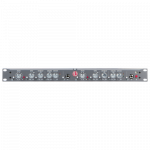 The Curveshaper EQ section of the RPQ2 and RPQ500 is perfect for bringing up more top end on condensers used to capture room ambience. 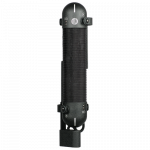 Passive ribbon mics have an inconsistent impedance and need a high-impedance preamp to operate optimally. If the preamp’s impedance is too low, the passive mic will have to work harder to generate a proper signal. When this happens, the low-end of the mic’s output is limited. 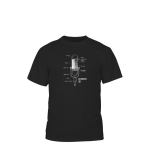 This degrades the mic’s overall performance and negatively affects the low-end, transient, and frequency response of the sound. 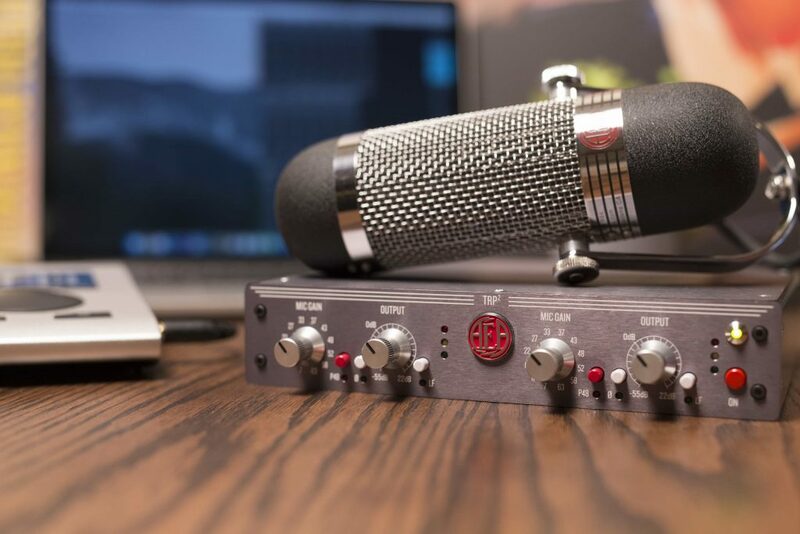 When the passive ribbon mic is paired with an AEA ribbon preamp, the high-impedance of 10K ohms, or on the RPQ2 and TRP2 — 63K Ohms allows the microphone to reach its sonic potential. 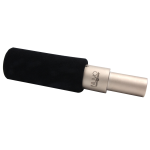 This offers a fuller low-end, nicer transient response and less noise. The difference sounds dramatic! 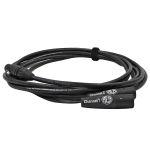 Active microphones are more flexible and can be paired with any preamp. 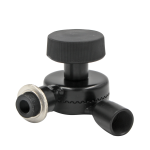 Preamp impedance considerations disappear. The only real consideration is the amount of gain the preamp offers. Because active ribbons have more output than traditional passive ribbons, they are also more flexible in preamp selection. 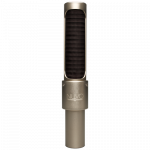 Passive ribbon mics are more preamp dependent. 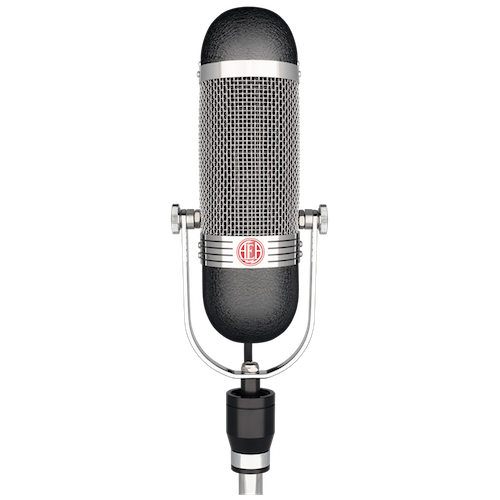 If you buy a passive ribbon and a matching preamp, be aware that you will probably bring the preamp wherever you bring the mic. In many instances, engineers own a ribbon preamp that is never un-patched from their ribbons. 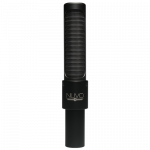 Purchasing an active ribbon mic is normally less expensive than buying both a passive ribbon mic and a preamp. 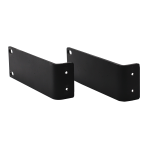 We consider the active circuitry an upgrade because of its higher output and lower audible noise. 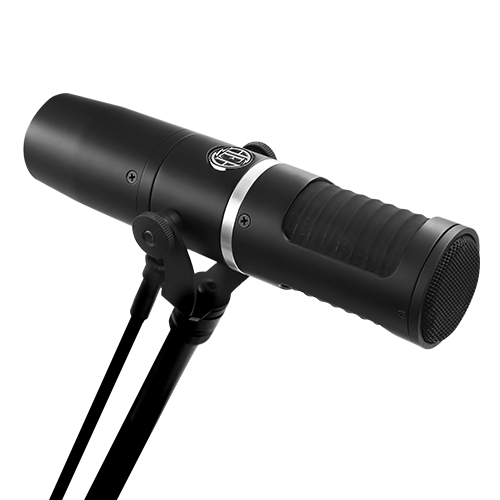 Though, while not common, it is possible to overload the input of an active mic with a ridiculously loud source. This can be avoided with the use of an inline pad between the mic and preamp. 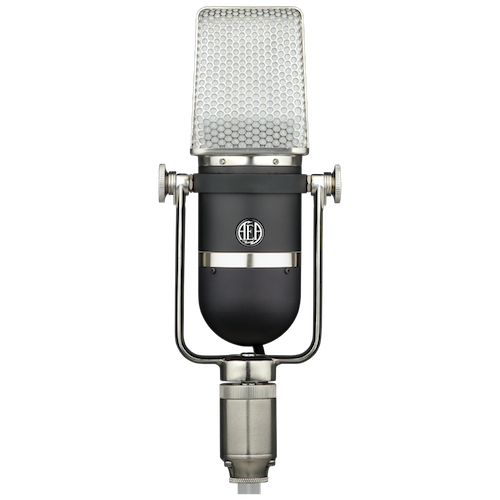 For clarity, detail, and low-noise, the ultimate combo is pairing an active mic with a ribbon preamp! AEA offers a range of ribbon microphones and preamps for every user. 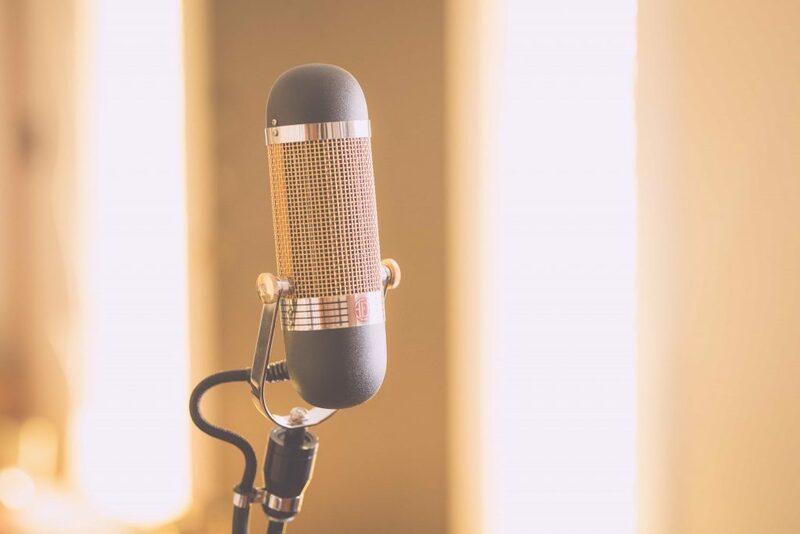 Our goal is to provide options for those seeking a distinctive sound for their voices and music. There is no right or wrong choice, only a large palette of sonic tools tailored for creating a unique sonic signature for each user.